With the MLB season kicking off on Sunday night and Opening Day coming on Monday, it is time to predict who will bring home the major hardware come the end of the season. Therefore, here are my awards predictions for the 2016 MLB season. This week will mark the 80th edition of the Masters Tournament down in Augusta and while the tournament doesn't officially start until Thursday morning, coverage begins on Monday. 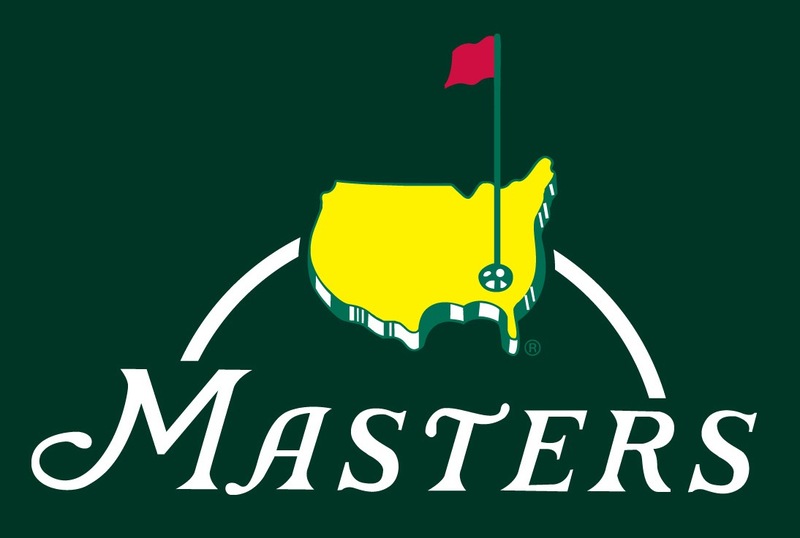 Let's take a look at the complete television, streaming and announcing schedule for the 2016 Masters Tournament. The calendars may have turned to April but we are still feeling the March Madness as we have finally reached the Final Four. This year's edition features three teams that wouldn't have surprised anybody a month ago if they were to make it to Houston, and one that took most observers by surprise. But these are the four whose hopes are cutting down the nets on Monday night remain intact. Who will survive and advance to the National Championship? After decades of being among the laughingstocks of Major League Baseball, the Kansas City Royals got the last laugh this past fall as they won the 2015 World Series four games to one over the New York Mets. And once again, my preseason predictions were way off. But in the meantime, the Royals are looking to become the first team to repeat in 16 years as well as the first team to reach three straight World Series in 15 years. Naturally, both teams were the Yankees. Will KC repeat? Will the Mets do one better than they did a year ago? Or will a fresh face win the Commissioner's Trophy? 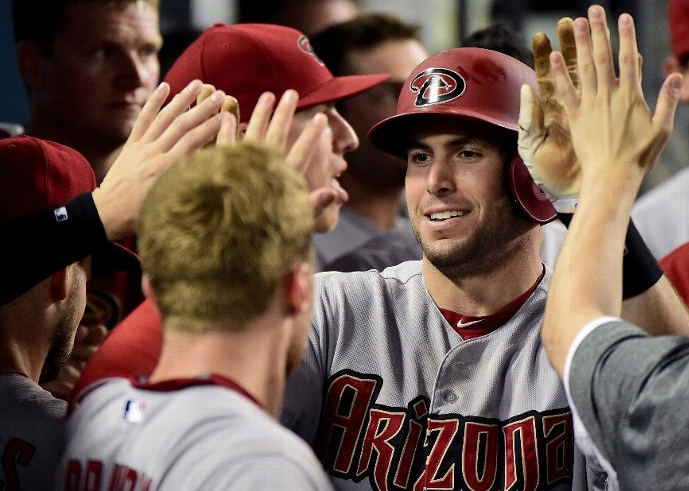 It is time for the exclusive B-Flo 360 MLB predictions for 2016. The 2016 Major League Baseball campaign commences this Sunday and Fox Sports will have coverage all season long on both Fox and FS1. Not to mention that they also have a new lead broadcasting team to boot! Fun times for everyone! Fox has released their broadcasters for their MLB coverage so let's take a look. 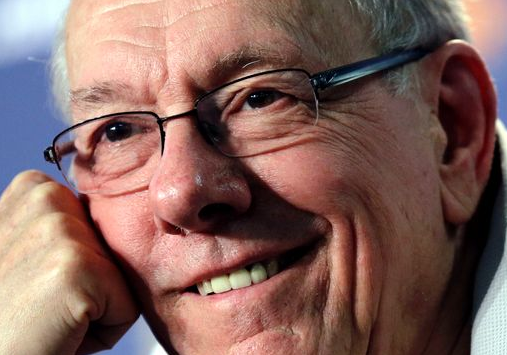 Of all the years for Jim Boeheim to have his finest coaching season, this year did not seem like a likely candidate. After all, Boeheim was going to be suspended for the first nine games of ACC play due to some pretty notable violations. Then it didn't seem likely when the Orange lost their first four games in conference play, under interim (and soon to be future) coach Mike Hopkins. Then they lost four of their last five in the regular season before going one and done in the ACC Tournament in Washington. And you wonder why it was a major surprise to many (including myself) that they even got into the 2016 NCAA Tournament. 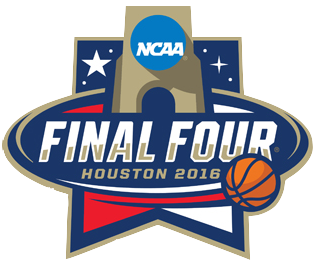 Yet after all of that, the Syracuse Orange are headed to Houston for the Final Four. And that is a testament to a brilliant coaching job from one Jim Boeheim. If you are counting, and I know you are, is that Monday marks exactly one month to the 2016 NFL Draft in Chicago. 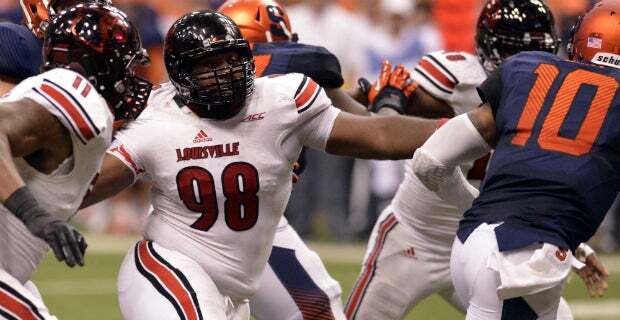 With the clock ticking until the Titans are on the clock, how does the draft picture look right now? Here is my sixth mock draft.